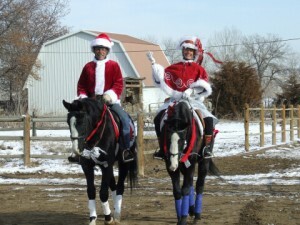 Every year at Avery Ranch, Santa and Mrs. Claus host a charity event featuring Dancing Horses. 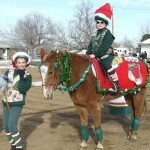 For 17 years Avery Ranch horses and students have danced on the first Saturday in December. There is lots of food and music. 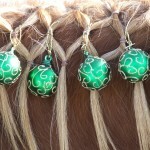 Spectators are asked to bring donations for charity and artisans contribute to an silent auction and art sale. 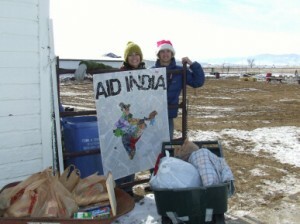 For the past two years we have partnered with 9 Cares Colorado Shares. 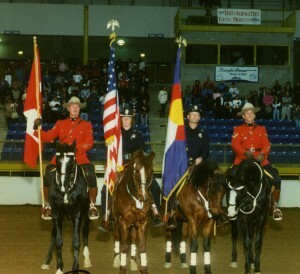 Our stallion and son as ambassadors at the National Western. 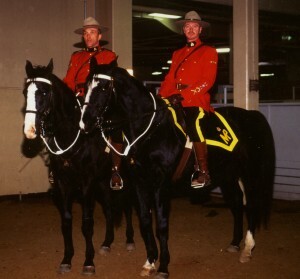 The Royal Canadian Mounted Police enlisted our stallion and one of his sons to be their horses in all their official duties at the Stock Show. 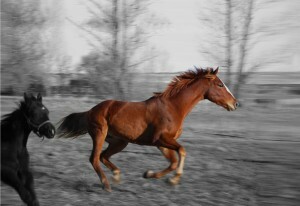 Avery Ranch horses were featured on Monday Night Football. 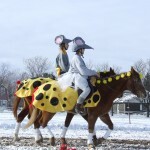 $1,500 in Aid to victims of New York 9-11 disaster raised by Avery Ranch in Jump-a-Thon. 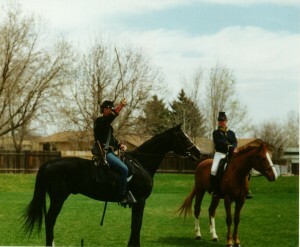 In 2001, Avery Ranch horses went back in time to Gettysburg. 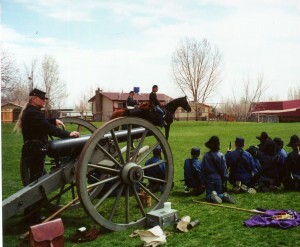 Our horses aided a 5th grade class to film a Reenactment of the Civil War. There were cannons and rifles and lots of enthusiastic troops.